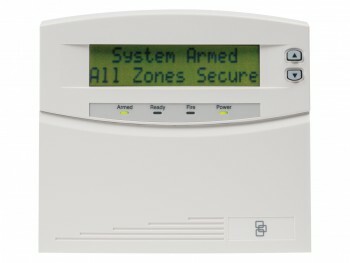 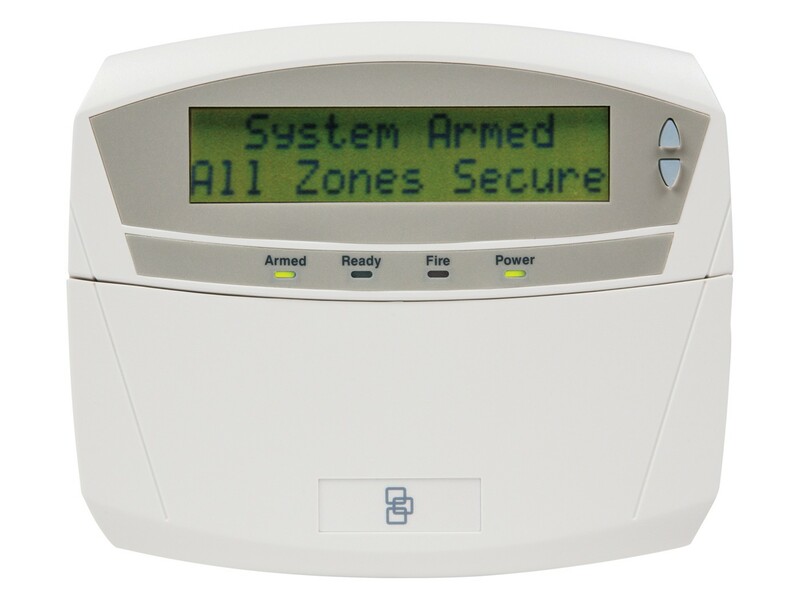 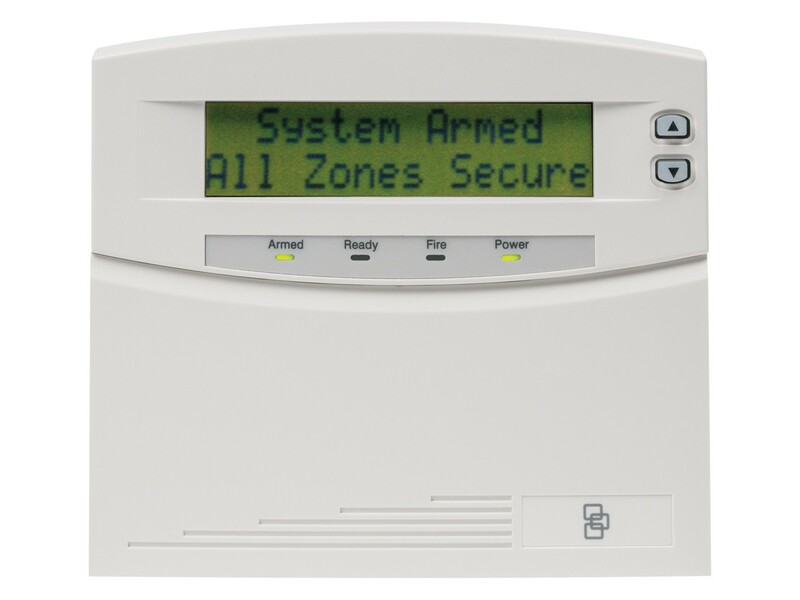 Programmable up to 192-Zones, NetworX LCD Keypads offer dependable security in a compact design. A removable door enables the keypad to blend with any décor, while clear status light indicators and backlit keys offer ease of operation. 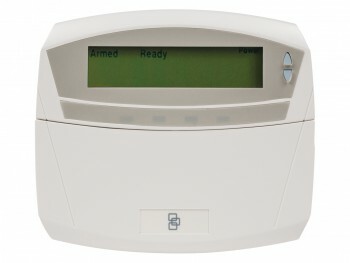 Dedicated emergency keys and pre-programmed function keys provide one-touch convenience.